On January 30, Le Thanh Hai, Secretary of the Party Committee of Ho Chi Minh City led a delegation to visit and present Tet gifts to poor families, heroic mothers and revolutionary families in Can Gio and Nha Be Districts. Many of these poor households are from the Cham, Khmer, and Chinese ethnic minority groups who are facing many hardships. The delegation also visited and wished good health on occasion of Vietnamese Tet to heroic mother Doan Thi The in Can Thanh Commune in Can Gio District and eight poor families in Nha Be District. Visiting the guards and soldiers in Can Gio border post, Mr. Hai asked authorities to ensure a happy Tet for all people as well as to maintain national and political security, so that people enjoy a safe and economical Tet Festival. On the same day, Chairman of Ho Chi Minh City People's Committee Le Hoang Quan visited and sent Tet greetings to doctors in Hospital 115. Comrade Quan expressed his hope that the hospital medical team would promote the spirit of medical ethics to serve the patients better. 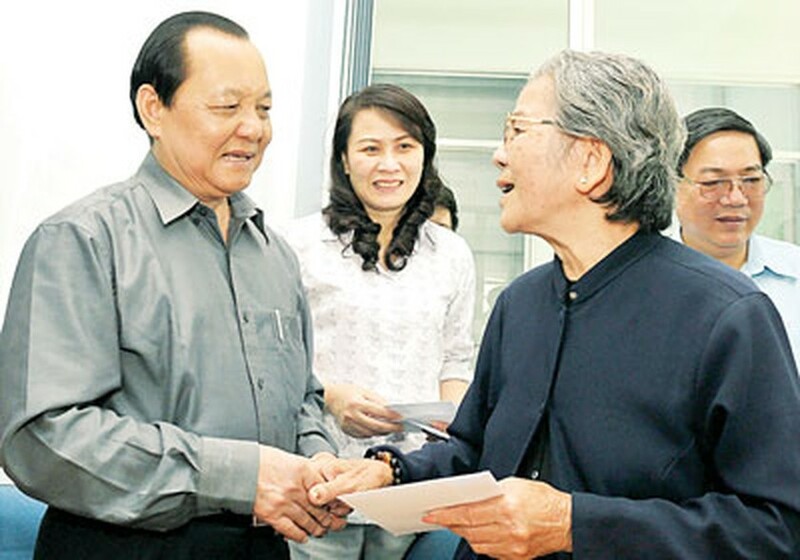 On the same day, Nguyen Thi Thu Ha, member of the Party Central Committee, visited Thi Nghe Nursing Center, City Food College, Chan Thuong Chinh Hinh Hospital in HCMC and the Military Battalion in HCMC to convey good wishes for Tet. 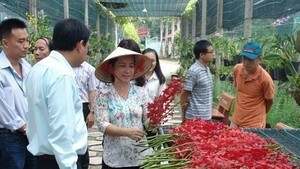 At Thi Nghe Nursing Center for the elderly, Deputy Secretary Ha expressed her gratitude for the dedication of the older generation in their struggle for liberation of the country, and she also appreciated the efforts of the staff, doctors and nurses in taking care of the elderly who had contributed to the revolution. The People’s Committee of Ho Chi Minh City has instructed the city’s tourism sector and authorities of its five suburban districts to develop agri-tourism and other tourism services.